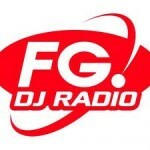 FG DJ Radio (formerly Radio FG) is a French language radio station that started broadcasting from Paris, France on the 98.2 FM band. 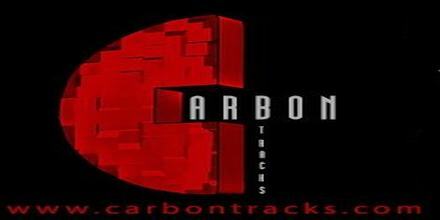 It is a radio station that exclusively broadcasts House, Techno, Dance. Radio FG was founded in 1981. As time goes by, the station facing an identity crises, distances itself from its social activism and re-defines itself as a dedicated electronic music station.